Look no further than the Brewhaus if you’re looking for well crafted beers at a low price during happy hour. You’ll be impressed with the affordable prices and selection of draft beers and delectable food offerings. They have a wall of vintage famous sport figures for all of the sports junkies. 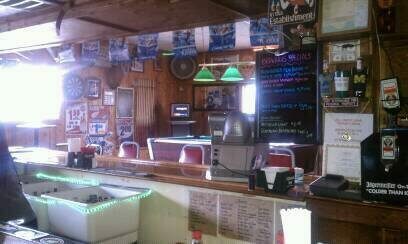 Come out and enjoy a cold beer at the Brewhaus!